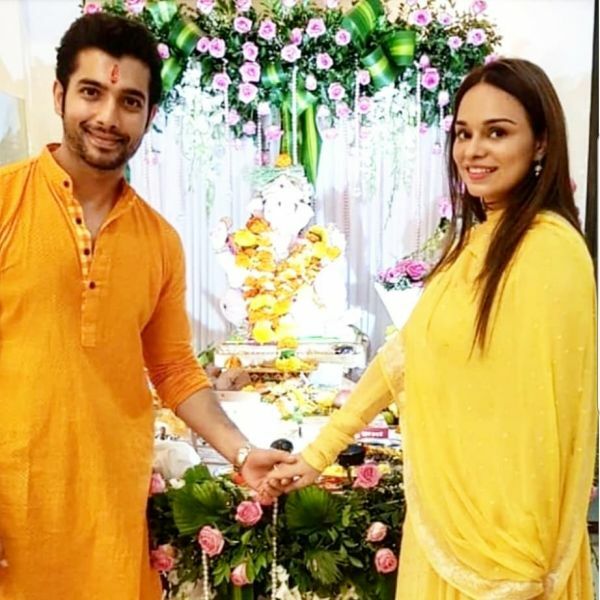 Divyanka Tripathi's Ex-Boyfriend Sharad Malhotra Is Getting Married! 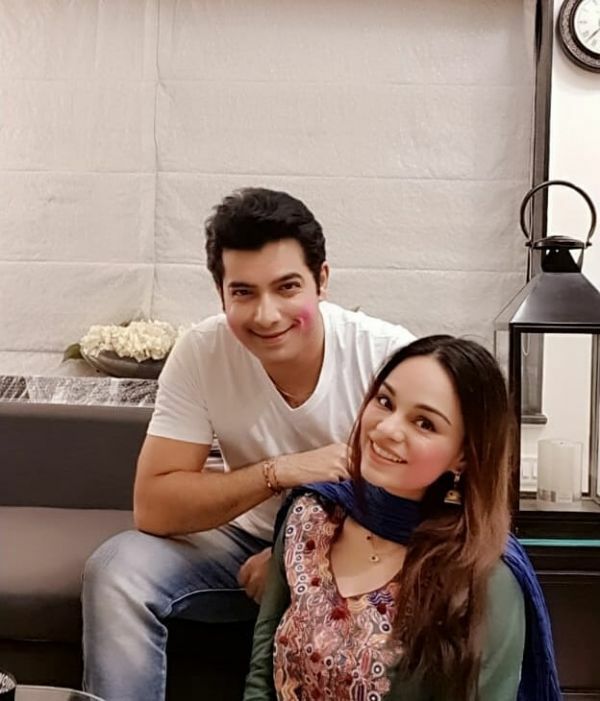 Sharad Malhotra became a household name after he played the role of Sagar Pratap Singh in the hit daily soap Banoo Main Teri Dulhann. We won six awards for his performance in the show and became one of the most sought out actors in the TV industry. He dated many leading ladies in the television industry but never sealed the deal. The actor even admitted that he had a 'marriage phobia'. He used to chicken out as soon as marriage became a topic of discussion in the relationship. But looks like the heartthrob has finally found his lady love. 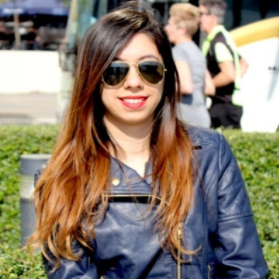 Meet Ripci Bhatia, a fashion designer based out of Delhi. Ripci shared the news of their engagement on Instagram with a picture flaunting her ring with the caption, "Each day.. All day.. In love.. now and forever” followed by ring and heart emojis. 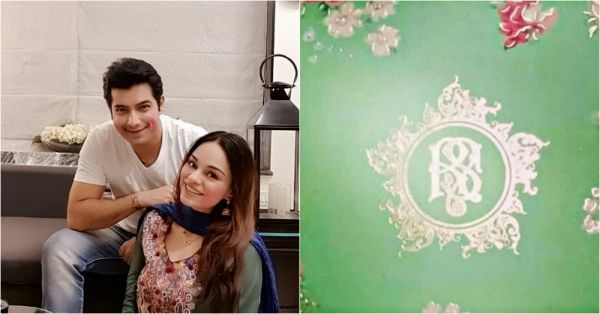 She also ended her caption with the hashtags, #isaidyes, #happyvalentinesday, #themostbeautifulone, #memories, #anighttoremember"
Recently, pictures of their beautiful wedding card went viral. It is a pastel green card that has a floral design and their initials embossed on it. What's innovative and interesting is that the card has two gluten-free chocolate brownies for the invitees inside it. Now, that's a modern take on the traditional style of giving a box of ladoos with the invite. Sharad and Ripci's wedding festivities will be a 4-day long affair at JW Marriott Juhu, Mumbai starting April 18, 2019. The couple will tie the knot on April 20 in an Anand Karaj ceremony. In a conversation with a media portal, Sharad spoke about how their relationship started. The actor said, "When I was introduced to Ripci, I had just come out of a relationship and was going through a difficult phase. Initially, we would just exchange occasional pleasantries on social media. It was only after Ganpati last year that we got talking on the phone, which was after my last relationship ended. What connected us probably was our fear of marriage." He spoke about how he didn't date Ripci like all the other women that he's been with before her, "For a change, I didn’t date Ripci. Everything happened in an old-fashioned way for us, as we said a ‘yes’ without meeting each other much. In fact, she asked me recently why we didn’t date before deciding to tie the knot. It just didn’t happen." Sharad dated actress Divyanka Tripathi for seven years and they were one of the hottest couples in the small screen industry. They met on a talent show and then played the lead pair in Banoo Main Teri Dulhann in 2006.